Being a former cooking instructor, Salvage Sister loves to see kids in the kitchen. And what could be more fun than having their very own kitchen to cook right alongside you? 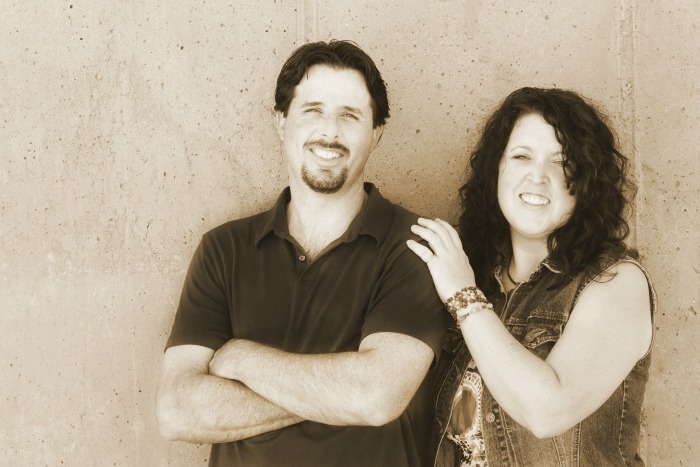 Today’s #ssmfeatureme is Sara from NiftyThriftyMomma. She is a mom of three and loves to decorate, DIY, thrifting, and enjoying the small things in life! When I saw her play kitchen makeover, I was in love!!!!! Too much adorableness. 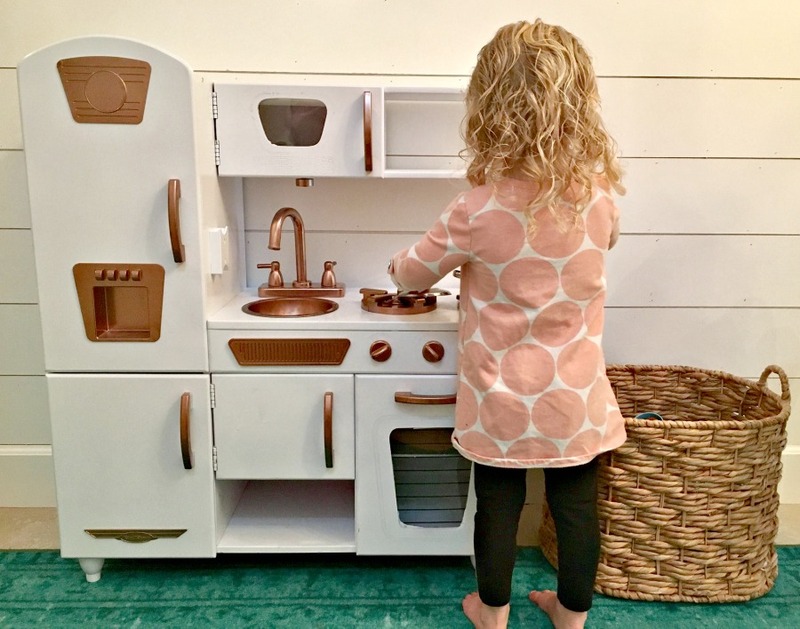 She received a play kitchen from a friend whose kids had outgrown it. She was so excited to get it and knew she wanted to put it in her kitchen so her girls could cook along with her . 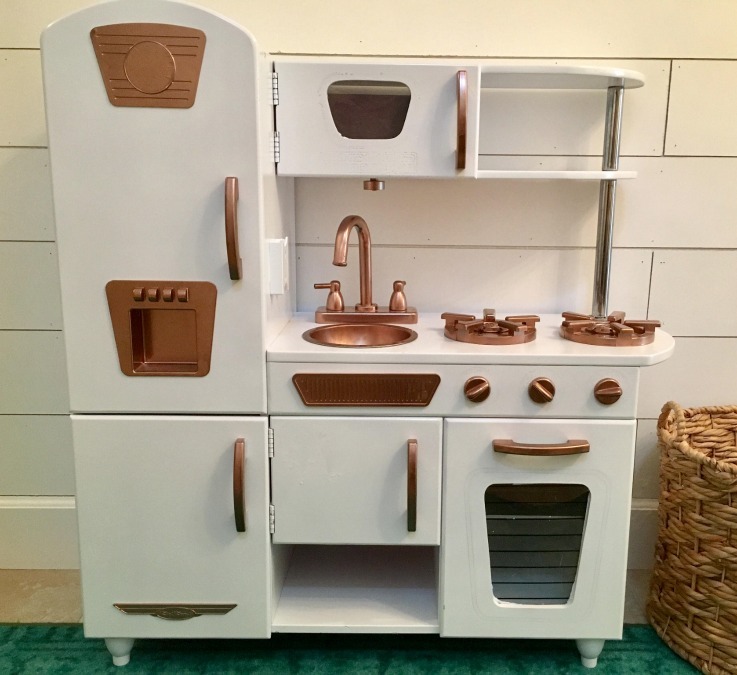 With that in mind, she didn’t want the play kitchen to be a bright color. She wanted it to blend in with the rest of her kitchen and decor. Now this one was in pretty good shape, but most of these that are hand-me-downs aren’t in that great of condition. 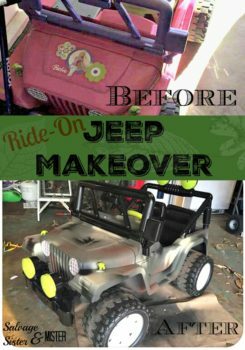 This DIY project will help give them new life again. **Affiliate links used to show like or similar products used. Please see our Disclosure Policy Here. Using a scrub brush and warm soapy water, clean the item well. The main kitchen was painted using this spray paint. The hardware was painted using THIS. Once all is evenly applied and dry, you can reassemble it. *Here is a handy how to video if you need one. **Make sure to read all the instructions for proper handling of the spray paint (label on each can). Often times, things just need a little TLC to bring them up to “code”. Not only was this saved from a potential garbage collection (yep, things like this get thrown away every day! ), but it saved serious money. 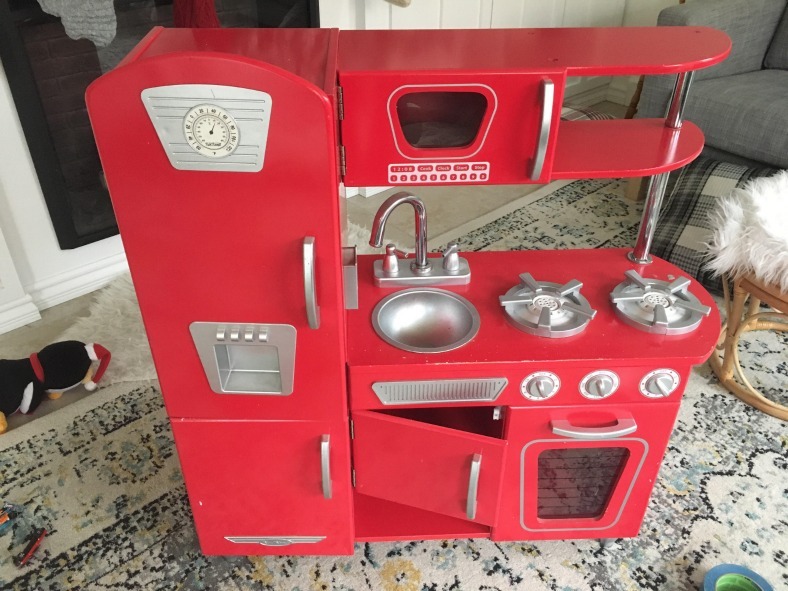 A new play kitchen can run over $100. 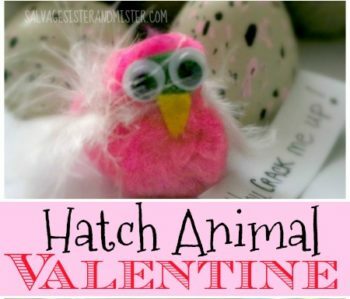 And a Valentines or Fun Craft Idea Reusing Easter Eggs. Awwwww,the kid is so cute. Like the photo so much! She is sure a cutie pie.